Sweet Salsa Chicken is a stable in my home. The convenience of this recipes is perfect. 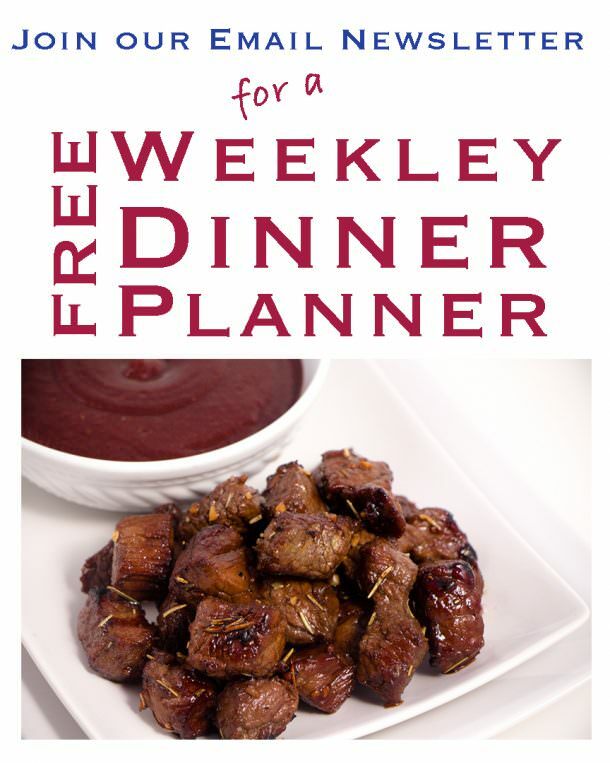 It’s perfect for weekday night meals and perfect for feeding a crowd. 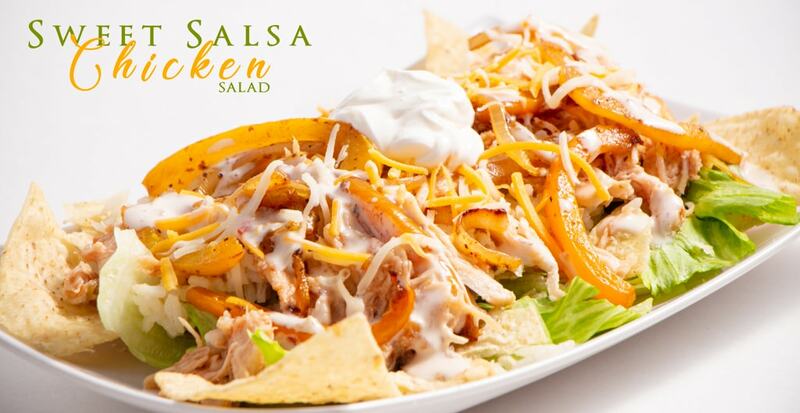 It looks and smells delicious and beyond that the Sweet Salsa Chicken Salad does not disappoint either. Everyone always asks for the recipe. It’s so simple is crazy! 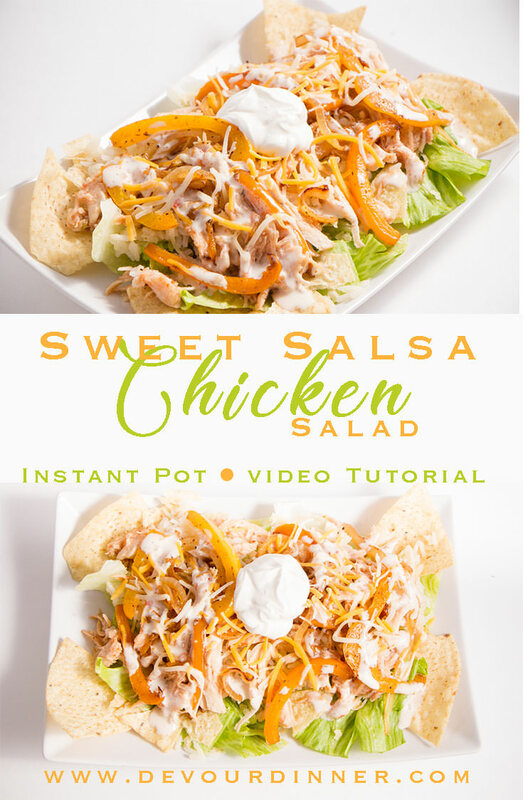 Sweet Salsa Chicken Salad can be made with shredded chicken made in the Crock Pot, Instant Pot, or (hint) even canned chicken breast. EEK! Yes, I did just say that! But truly, sometime life gets in the way and even the simplest of recipes need a quick tip here and there. Making Sweet Salsa Chicken is also wonderful in Quesadillas or in Burritos. It’s truly one of those recipes that can be used so many ways. Start some Savory Rice or Cilantro Lime Rice when you begin to make Sweet Salsa Chicken. Then your dinner will be ready all at once! Place chicken breasts in Instant Pot, salt and pepper to taste, add garlic and 1 cup of liquid (chicken broth or water) . Cook on Manual for 18-22 minutes. Cook rice in a rice cooker or on the stove top (see stop top method here). Rice takes time to cook, by starting this now, everything will be done at about the same time. Slice vegetables. Cut up Bell Peppers and Onions and saute’ in a few tablespoons of butter of medium/high heat until desired doneness. Prepare your serving dishes. 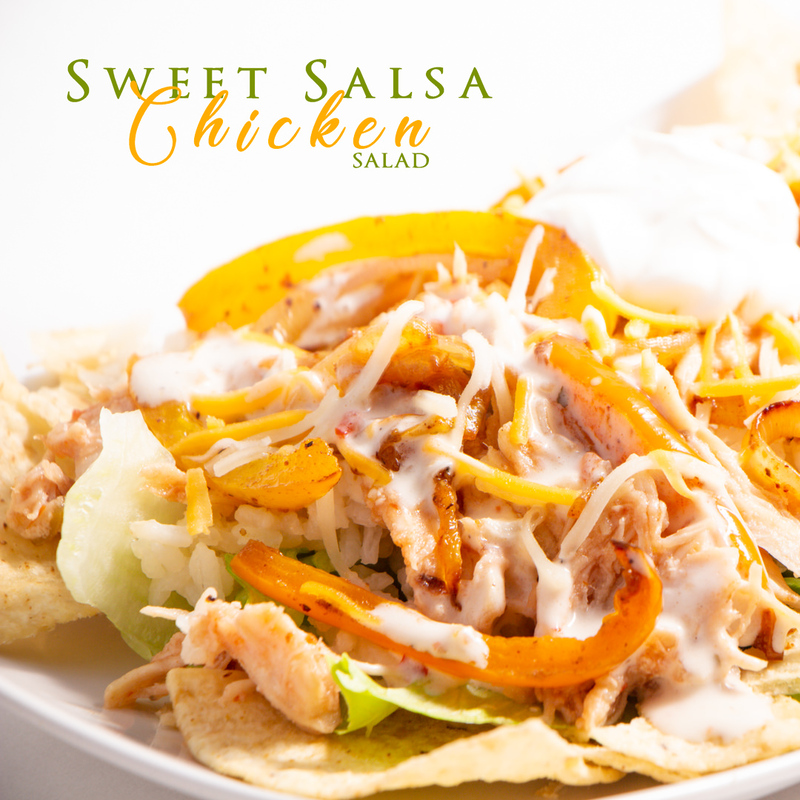 Sweet Salsa Chicken is great it Sour Cream, Salsa, Cheese, Guacamole, Tortilla Chips, Salad, Dressing and more! Remove Chicken from Instant Pot when done and shred. Mix Sweet Salsa (See 2 ingredient recipe below) into shredded chicken and serve Sweet Salsa Chicken Salad. Enjoy! Sweet Salsa Chicken Salad is wonderfully delicious and made in about 35 minutes. Perfect easy dinner recipe for any night of the week or even better when hosting dinner at your home. This recipe is a family favorite. 3 Cups Chicken Breasts *about 3 medium size chicken breasts. Place chicken breasts into Instant Pot with Salt and Pepper and Garlic. Add 1 cup liquid (chicken broth or water) and sett to manual for 18-22 minutes. Allow to natural release for 5 minutes and quick release the remaining. Shred cooked chicken. In a separate bowl mix Salsa and Brown Sugar for the Sweet Salsa. Using less brown sugar will make the Sweet Salsa Chicken less sweet. Wash and slice vegetables. Saute over medium/high heat with butter until desired doneness. Mix sweet Salsa with Shredded Chicken when chicken has completed cooking. 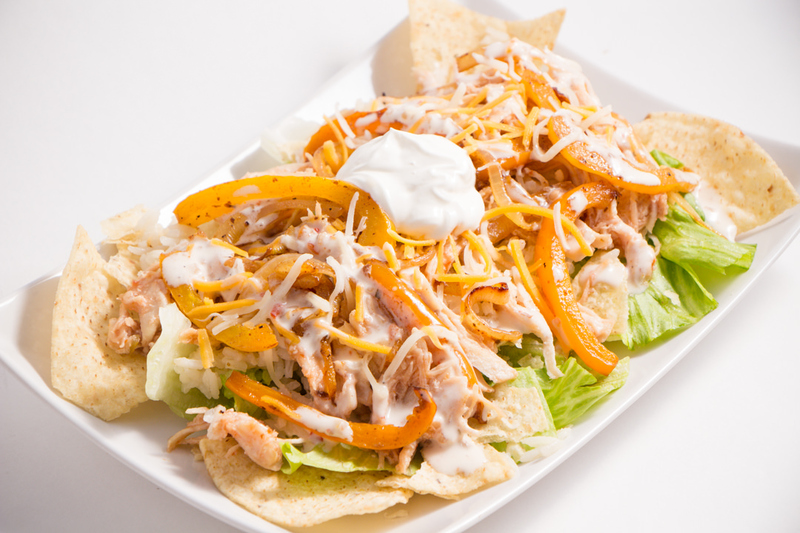 Serve Salad, layering with Lettuce, Sweet Salsa Chicken, Sautéed Vegetables, Cheese, Sour Cream, etc and top with Chips. Enjoy! These look so delicious! I love the twist a a traditional dish. Salsa chicken is one of my favorite meals, but I’d never thought of incorporating Italian dressing. Looking forward to giving this recipe a try! This sounds delicious! Thanks for sharing, I’ll definitely give it a try! This sounds simple and delicious! I’ll bet this would be fabulous on nachos too! YES! Sweet Salsa Chicken is great on Nacho’s or Quesadillas, in Burritos and more! It’s just simply a great recipe. My husband would LOVE this! Going to try it soon – thanks! Hi Vessy, it sure is a fun combination of flavors. A recipe you will come back to over and over for sure! It is a delicious recipe, quick and easy, and everyone will love this meal. I love how quick and easy this recipe is, and that everyone just loves this meal! Perfect combination. Hope you enjoy it too! I love your photography and this made me really hungry! Beautiful, beautiful page!! Oh yes! Canned Chicken Breast also works too! This is a quick and easy recipe, but will make you feel super accomplished for making such a great recipe! Enjoy! Yummm, I would totally make nachos!! So good! Ooh yes! 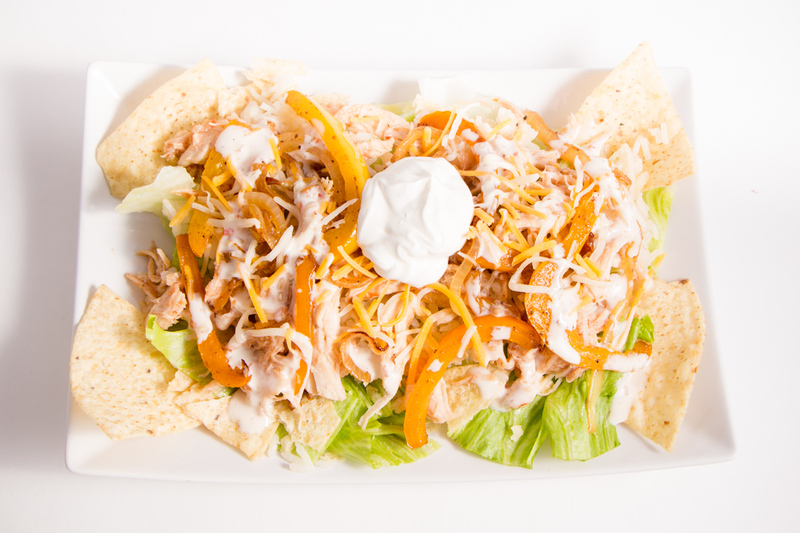 Sweet Salsa Chicken is excellent on Nachos! One of my son’s favorites. What a unique blend of flavors! This looks delicious! It’s crazy how simple it is and how delicious it tastes. This looks scrumptious! Going on my meal rotation! This looks like a great weeknight dinner! Thank you for the printable recipe card! You are sure welcome….be sure to watch the step by step video tutorial or extra tips and tricks of pulling off this meal quickly!